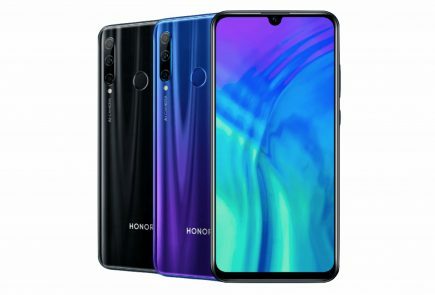 The Honor 20i was launched on April 17, 2019. 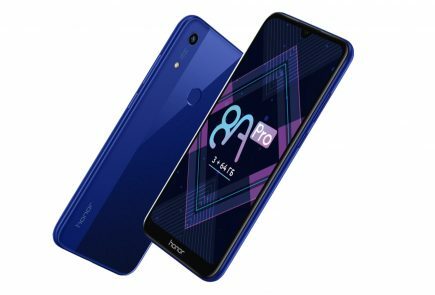 It is the base variant in the Honor 20 lineup, and sports a 6.21 inch display with a 2340 x 1080 px resolution. The smartphone runs on the HiSilicon Kirin 710 12nm chipset, which comprises of an octa-core CPU and the Mali G-51 MP4 GPU. The device is available in four variants: 4GB+128GB, 6GB+64GB, 6GB+128GB and a 6GB+256GB model. In terms of optics, it has rear triple camera setup (24MP+8MP+2MP) and a 32MP front camera. Furthermore, the device packs a 3,400 mAh battery and runs on Android 9.0 based EMUI out of the box. It is available in three colour options, Gradient Blue, Gradient Red, and Magic Night Black. 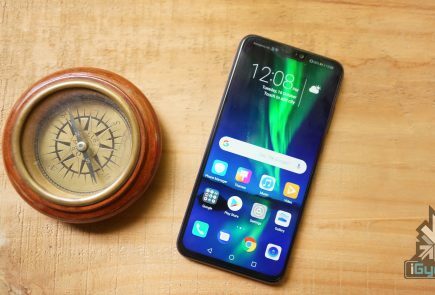 Honor, a subsidiary of telecommunications giant Huawei launched its flagship smartphone, the Honor 10 last year. The device offered top tier specifications at a more affordable price than the competition. In a fresh invite sent by the company, it has teased the launch of the successor of the aforementioned handset. Honor has confirmed through the invite that multiple variants of the smartphone will be launched, allegedly the Honor 20 and the Honor 20 Pro. The devices will be launched in London, the UK on the 21st of May. 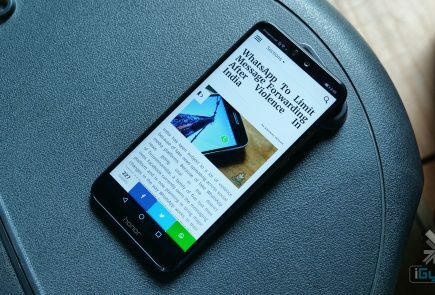 Honor, a subsidiary of Huawei launched its current flagship smartphone, the Honor 10 last year. The device offered top tier specifications at a lower price than the competition. 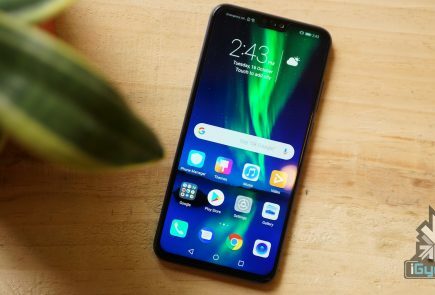 Fresh leaks suggest the company is planning to launch a new flagship smartphone reportedly called the Honor 20 Pro which might launch soon. 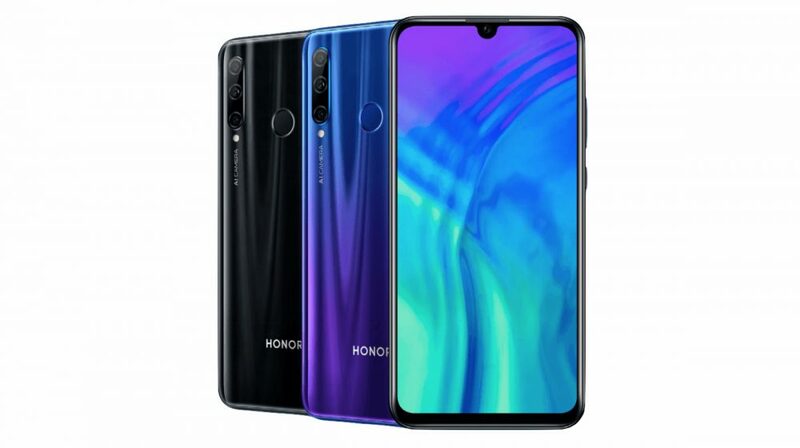 In addition to the Pro variant, the company is also assumed to launch a standard variant of the Honor 20 which was leaked previously.